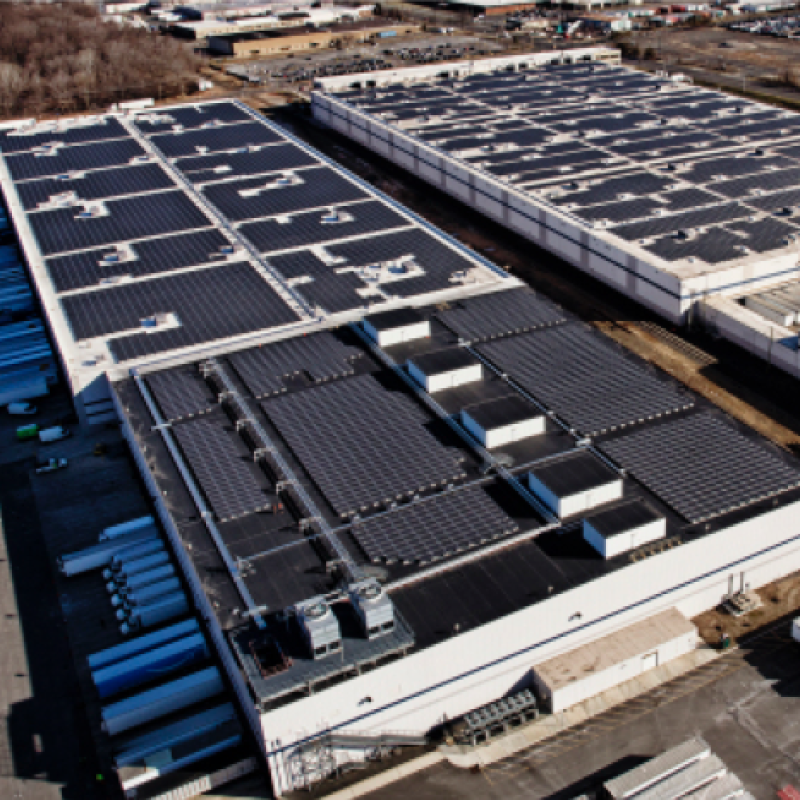 Amazon’s new building in Getafe will help meet growing customer demand and support more third-party sellers leveraging Fulfilment by Amazon. Amazon today announced plans to open an additional building in Getafe. This site, which is located in an existing building of over 55.000 square meters (approximately 7 football fields) will, over the next three years, create 500 new roles. The site will open in the fall 2017 and support the growing number of independent small and medium businesses selling on Amazon and using Fulfilment by Amazon. Amazon Employees receive a very attractive salary, benefits package, and career progression opportunities. All Amazon employees will receive a very attractive salary and a comprehensive benefits package, including private medical insurance, a company pension plan, life assurance and employee discount. 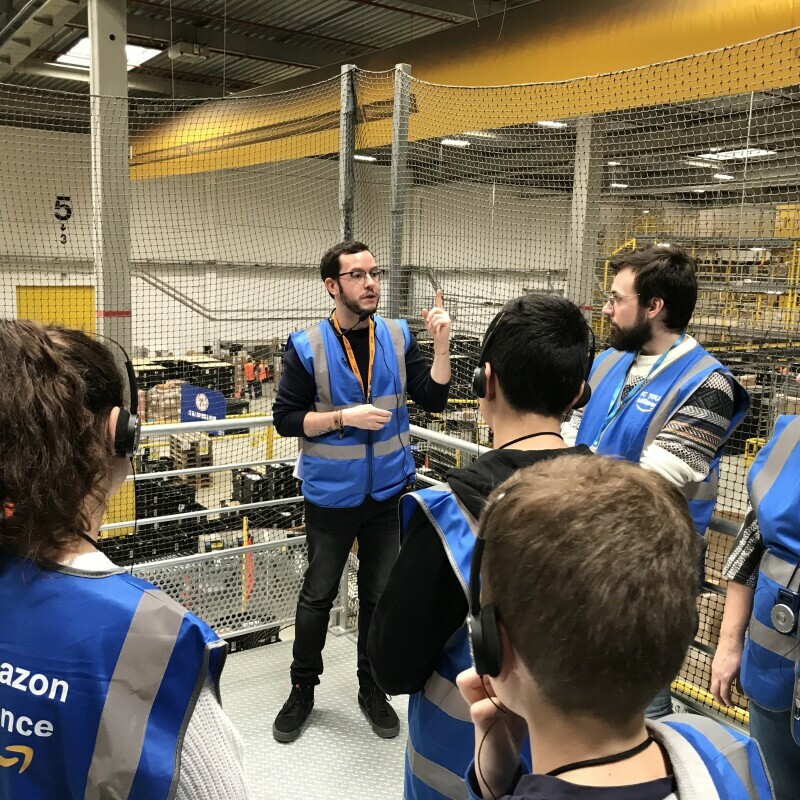 Amazon also runs an innovative programme called Career Choice that provides employees funding for adult education, offering to pre-pay 95% of tuition and associated fees for nationally recognised courses, up to 8.000 euros over four years. “The bet Amazon has made for Getafe makes our city a reference for business and employment. The economic effect and job creation will directly impact the municipality, so I can only congratulate all the local technicians and the rest of people who with their work have made this reality possible," says the mayor of Getafe, Sara Hernández. 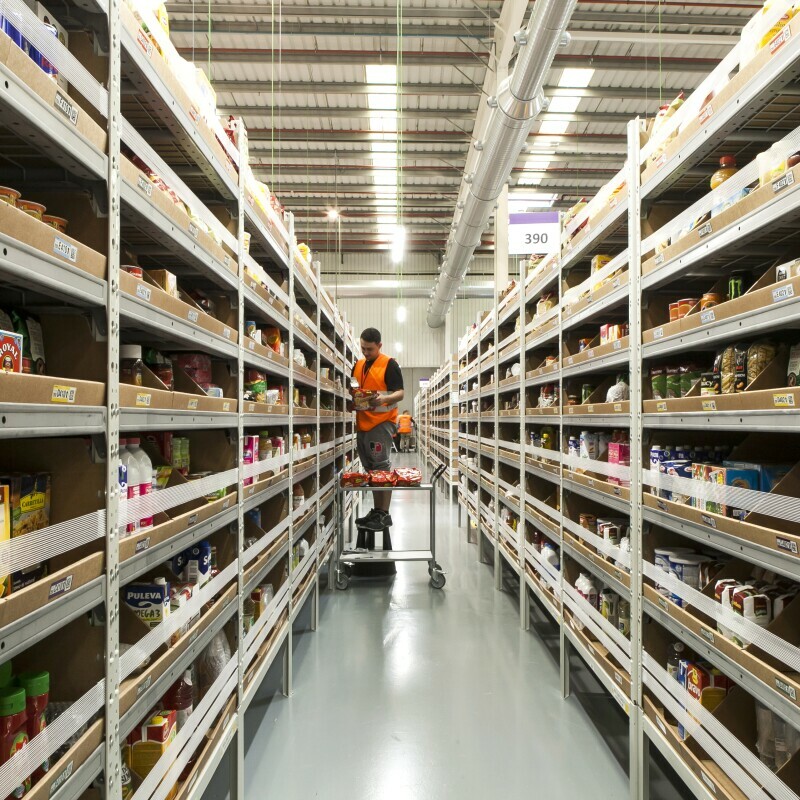 Investing in SpainAmazon’s fulfilment network in Spain includes the San Fernando de Henares (Madrid) Fulfilment Centre, the company’s first logistics site in Spain, which started operations in 2012, a year after the launch of Amazon.es, and a site in Castellbisbal (Barcelona) dedicated to Amazon Pantry, the new service that allows customers to buy thousands of their everyday essentials at everyday sizes with no minimum purchase. The company will open a fulfilment centre in El Prat (Barcelona) this fall, as well as another one in Martorelles (Barcelona) by autumn 2017. Furthermore, Amazon is operating two urban fulfilment centres in Madrid and Barcelona to provide ultra-fast deliveries to its Prime customers in these cities through its Prime Now service. 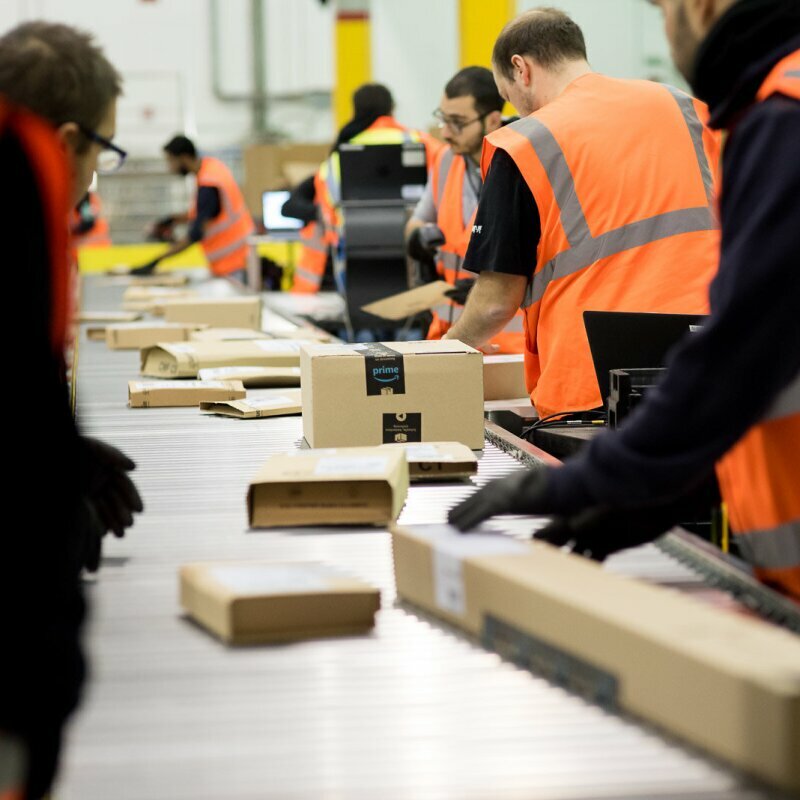 Amazon recently announced the opening of two new delivery stations in Getafe (Madrid) and Paterna (Valencia) to strengthen delivery services for customers and sellers. 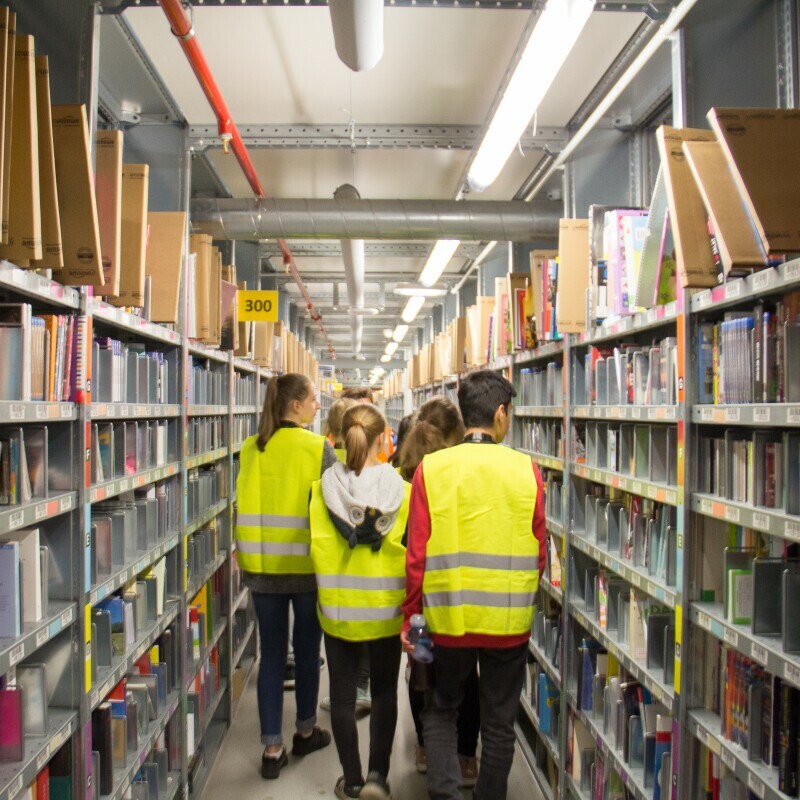 Amazon holds public tours of its fulfilment centre in Madrid. For more information, visit: Madrid FC. 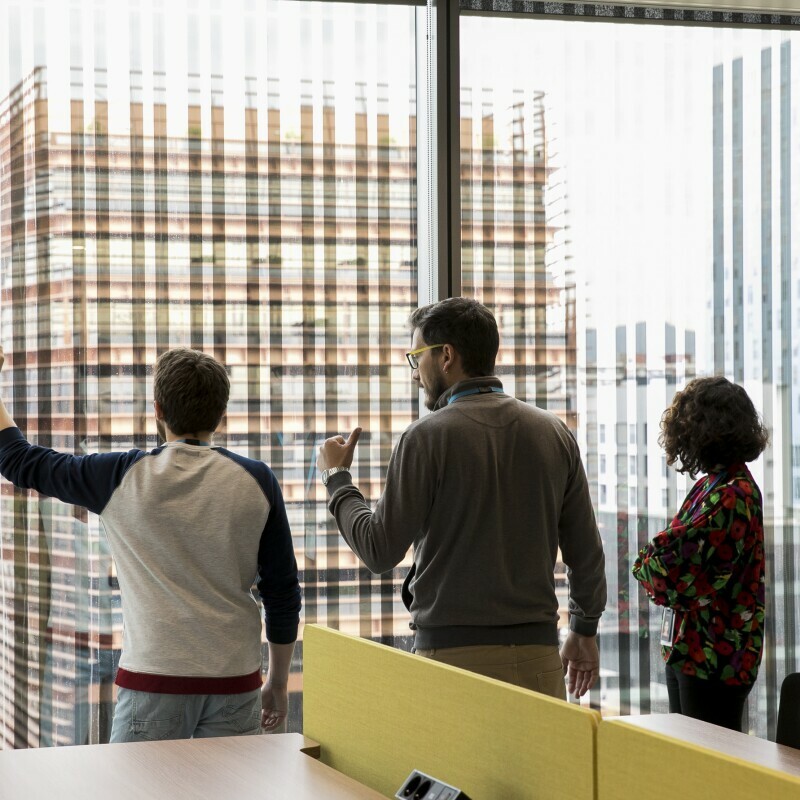 AmazonAmazon is guided by four principles: customer obsession rather than competitor focus, passion for invention, commitment to operational excellence, and long-term thinking. Customer reviews, 1-Click shopping, personalized recommendations, Prime, Fulfilment by Amazon, AWS, Kindle Direct Publishing, Kindle, Fire tablets, Fire TV, Amazon Echo, and Alexa are some of the products and services launched by Amazon.